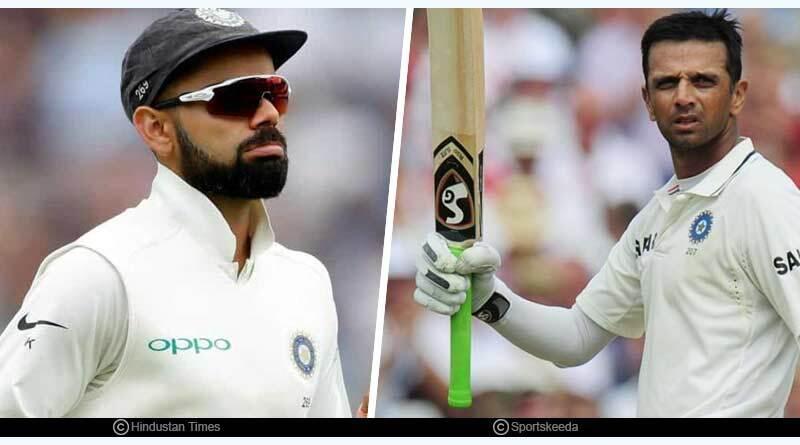 Here is everything you need to know about the Australia Vs India test match and the records made by India in MCG test. 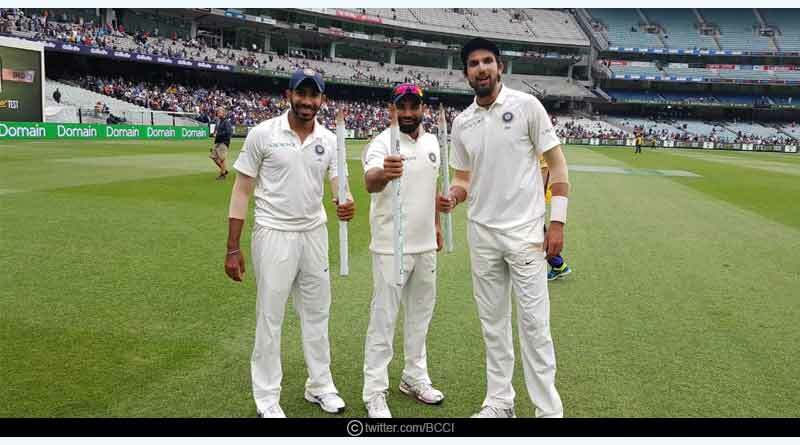 An immaculate performance by India in the third test of the four-match Domain test series saw them eclipse Australia by 137 runs to take a massive stride towards winning their first ever test series in Australia. It was a match that India comprehensively dominated from Day 1 to 5, blowing apart the Australian bid with emphatic comfort. 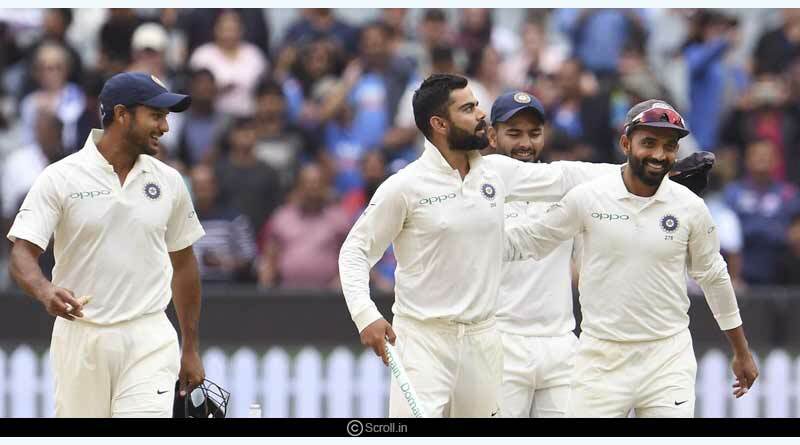 Mauling the hosts to decimate them, India outplayed the home side in all departments of the game, making it one of the most complete performances an Indian side has put up in a foreign test. The performance by India saw them rake up records galore by destroying records at will. Giving us the perfect gift in 2018, the Indian unit put on a fine, well-oiled show and we take a look at the records made by India in MCG test. 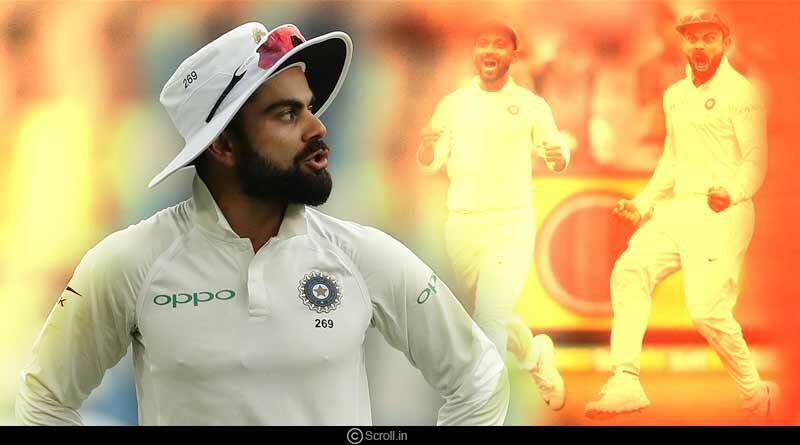 Indian captain and the fulcrum of India’s batting line-up, Virat Kohli wrapped up what has been a memorable 2018 for him as a batsman in style. His 82 in the first innings saw him become the highest ever test run-getter for the country in overseas tests, overtaking the 2003 record made by Rahul Dravid of 1137 runs. The year also saw him become the only Asian captain to ever score hundreds in each of South Africa, England and Australia in the same year. He ended the year with 937 career rating points, scoring a staggering 1322 runs in tests to attain the number 1 ranking in test cricket. The most deadly Indian pace unit till date showcased their fantastic abilities with the ball in not only the third test but also throughout the year as well. Their 15 wicket haul in the MCG test saw them pip the 39-year record held by West Indians Joel Garner, Michael Holding and Malcolm Marshall of the most test wickets by a pacing unit in the year on foreign soil. The Indian trio now has over 135 wickets in 2018, a record that will long be spoken about. It has also been a meteoric rise for Bumrah whose 6-33 in the first innings were career-best figures for him. With 20 dismissals in the ongoing test series, Pant is now on top of the Indian wicket-keepers charts to have inflicted the most dismissals in a single series, eclipsing the previous record of 14. He also equalled the world record of the most dismissal by a debut cricketer in his first year in international cricket. Picking up the last wicket of Nathan Lyon after latching onto a catch off Ishant Sharma’s bowling, Pant picked up his 42nd dismissal of 2018. 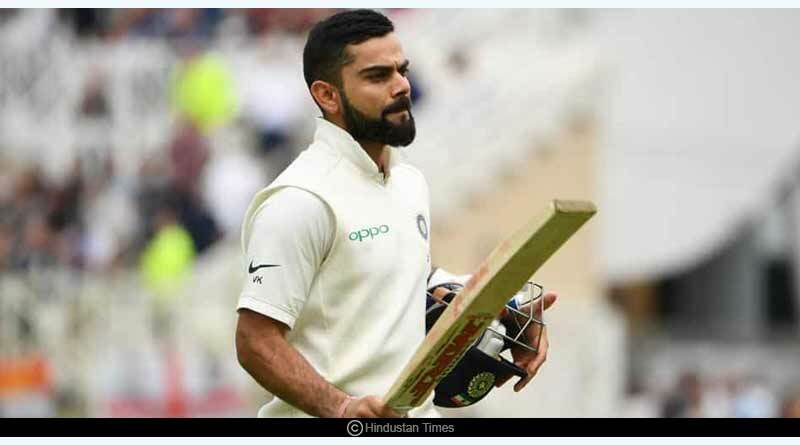 India reached the symbolic milestone of 150 victories in test cricket in royal style with a comprehensive win, one that fully befitted the occasion. It was also their first win in 37 years at the Melbourne Cricket Ground and only their third ever in 11 matches at the venue. This Indian side also became only the second Indian team to have won two matches in a test series in Australia. They are now heavy favourites and are being touted as the first Indian side to register a test series win in the country. Coming back into India’s test setup for the first time this series, Jadeja proved why he can be such a valuable part of the side. 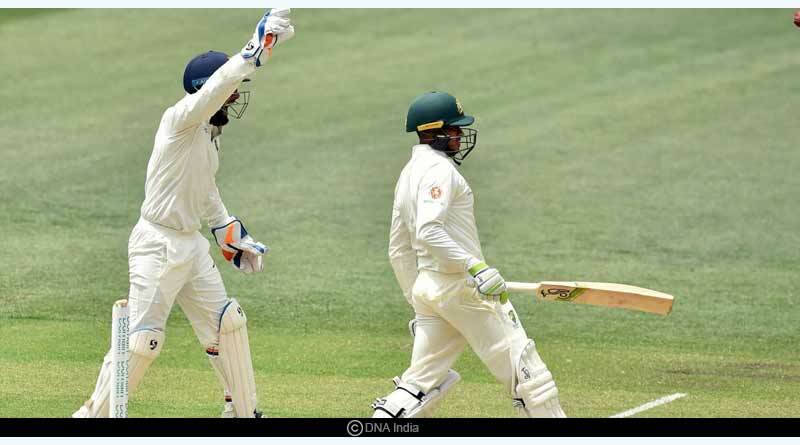 Sending down deliveries in double quick time, Jadeja gave the Australian batsmen no room to breathe, devoicing them of any space to play their shots. His excellent performance saw him pick up not only 5 crucial wickets but also lead the bowlers’ charts for maiden overs ever since he made his debut in test cricket with 135 overs that have not gone for a single run. The win at the MCG saw Kohli stamp his mettle as a captain. He became the most successful captain for the country on overseas conditions. He also became the solitary Asian captain to win tests in South Africa, England and Australia in the same calendar year. For stories like Records Made By India in MCG Test, do Subscribe to our newsletter and follow us on Facebook, Twitter and Google+.